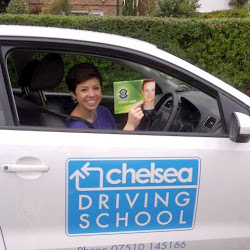 Chelsea Driving School will design and tailor your driving lessons to what you want or need to get out of your driving education. The most common question we are asked at the outset by new pupils is 'how long will it take me to pass the test' or 'how many lessons will I need'. Your instructor will during your first lesson make an assessment of your driving and be able to give you a better idea of where he thinks you are and how many lessons you may roughly need to achieve what you want but the truth is that everyone is different and everyone needs as much time or as many lessons as is necessary! Many factors will come into play including of course how much practice you are able to do outside of lessons with your instructor in your own car bracket (see our 'learner insurance page' for a great offer for car insurance for provisional driving licence holders driving private cars). What we promise however is that your lessons will be specifically designed around you and your needs to get you to where you want to be when you want to get there, and we will be there for you every step of the way! This half/full day course designed by 'Our Trainers', covers the following OR it can be tailored for your needs and is for people with an active 'Overseas Licence' OR new UK Licence. This can be for an Individual or Company.There will be a report at the end of the course. Pass Plus is a training course specifically aimed at newly qualified drivers, designed to build on your existing knowledge and skill. 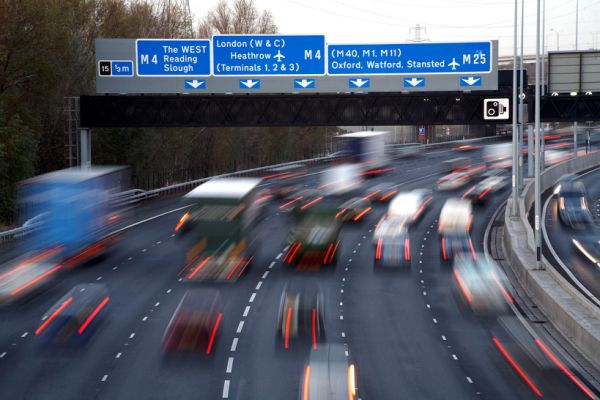 It has been designed by the Driving vehicle standards agency (DVSA) with the help of insurers and the driving instruction industry. Pass Plus will teach you how to anticipate and deal with all kinds of hazards, and will help you to become more confident on the roads after you have passed the driving test and have your licence. Pupils who take the PASS PLUS course,after the practical test, have LESS ACCIDENTS in the first two years. 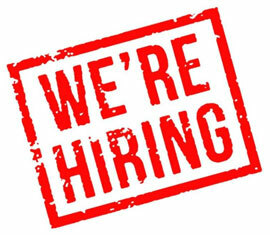 For information please visit our 'Instructor Training' page and also 'Our Trainers' page.